The great thing about traveling for work is that it gives you the opportunity to engage with other successful entrepreneurs looking to expand their horizons and collaborate on exciting and lucrative projects. Think about how awesome it would be if you could impress your boss at the office by showing him or her that you are capable of handling an important meeting with a priority client out of town. Not only will that kind of triumph increase your chances of getting a raise or promotion at work, but it’ll also improve your confidence and self-esteem which will empower you to do even better at future projects or meetings with top clients. This is most certainly the case for business travelers as they should project an aura of intelligence and self-assuredness that will give clients the impression that you’re someone who definitely knows what they’re doing and that you are a person who can be relied on to make sensitive and confidential business transactions. It’s a challenging line to juggle, but it’s surely something you can benefit from experiencing in the long run of your career. So if you’re ready for more exciting new adventures while traveling for work, then you’ve certainly come to the right place. Previously, we featured a guide to France in this regular series; this time, we’ll be featuring another European region popular to business travelers. 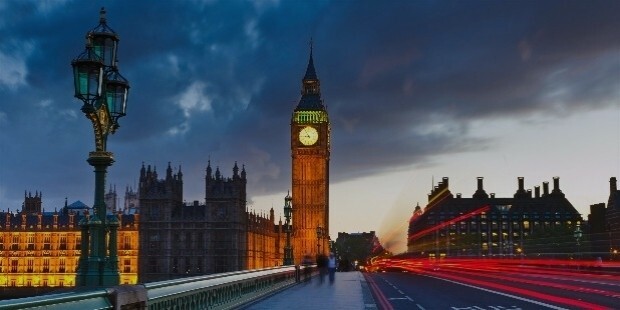 Of the many countries around the world, the United Kingdom is one of the biggest financial hubs that serves as one of the key epicenters for commerce in Europe. In fact, this well-known nation is actually comprised of four individual countries—Scotland in the North, England in the South, Wales and Northern Ireland to the west—merging to form a sovereign union. While each country has its own internal administrative divisions, they are still subject to the overall rules and laws set in place by the British government. Moreover, the UK is also one of the few remaining countries in the world to sustain a constitutional monarchy under the current rule of Queen Elizabeth II, whose successor to the British throne upon her death would be her eldest son and heir apparent, Charles, the Prince of Wales. Financially, the United Kingdom is a very wealthy nation where plenty of major international businesses have set up outposts in various parts of the nation, and as such, you’d be foolish to pass up whatever high-stakes prospects are available that could give your company a leg up in the competitive global market. 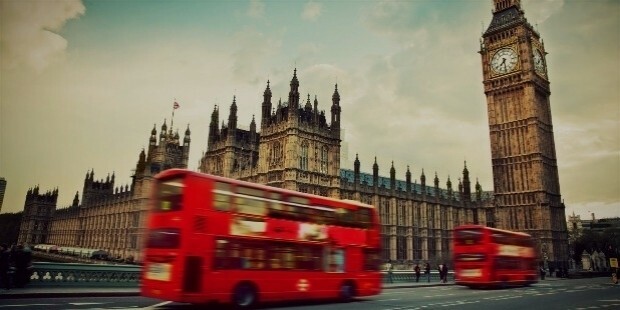 Culturally, this nation is famous for introducing a wide variety of amazing things to society at large, so you should definitely be spoiled for choice should you decide on taking a grand tour of Great Britain once you’ve completed your official work duties in the country. 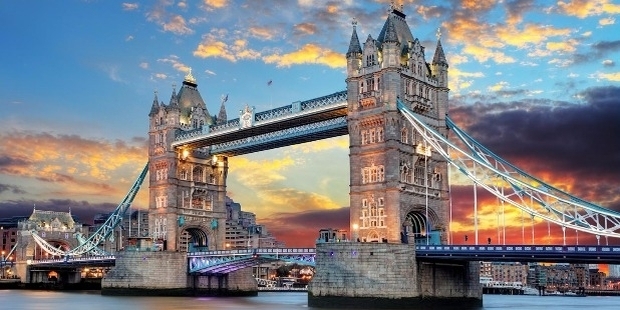 Take a look at some of the wonderful suggestions below to give your UK business travel itinerary some lively British flair. The very land which Britain stands has always been deeply entrenched in history, and it is known to be one of the few known geographical locations where ancient civilizations have established their roots or made their presence known as visiting wanderers. And of the many surviving evidences of human life in the primordial eras of the United Kingdom, the prehistoric monument know as Stonehenge (pictured below) is perhaps the most well-known example that is even familiar to those living outside British shores. Composed of several massive standing stones arranged in a circular formation located in Wiltshire, many historians and archaeologists who continuously study the site have debated for years regarding its intended purpose and function. 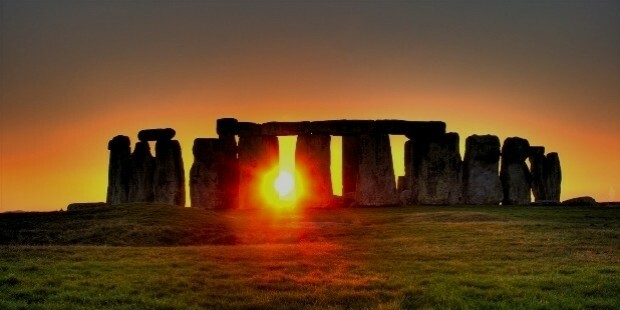 Today, visitors and tourists are able to pass through this iconic location for guided tours or—for a more mystical and spiritual alternative—watch the sun rise from the remains of a mysterious and important British heritage site. Great Britain certainly has no shortage of incredible views, especially of the natural sort. In particular, the coastal geography of the United Kingdom is suitably impressive owing to the fact that the country is an island nation just off the coast of continental Europe. The crown jewel of Britain’s coastal wonders is the magnificent White Cliffs of Dover (pictured below), a long stretch of seaside cliffs facing the English Channel and whose distinctive coloration of its cliff face is due to its chalk composition mixed with streaks of black flint. From the vantage point on the cliff’s edge, people can actually see the coastline of France from across the sea on a clear day. The cliffs themselves hold a special place in British history because they served as the first and last sights of the English coast for travelers passing through by boat before the advent of air travel. 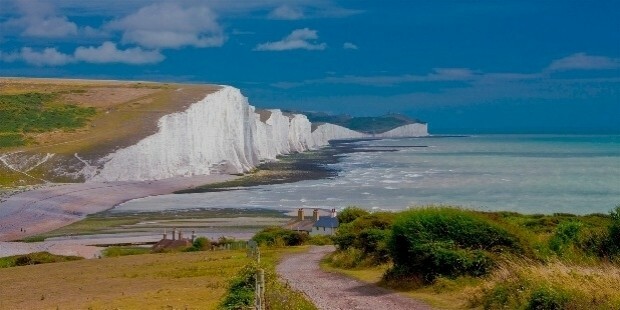 Make it a point to visit this stunning destination, although visitors are strongly advised to avoid going near the cliff edge as the relatively soft properties of chalk means that the cliffs erode much faster from the waves of the sea compared to other cliffs made out of stronger rock types. When the stress of work is taking its toll on your body, then you definitely need something to reinvigorate your senses and get you back on track. To help clear your mind from the pressures of your business trip, consider going up north to Scotland and making a pleasant and inspiring pilgrimage to the Scottish Highlands (pictured below). This region is famous for its largely uninhabited areas featuring mountain ranges and lakes that look straight out of an epic fantasy novel. The Highlands also include the surrounding islands scattered off the coast of northern Scotland, so you’ll have plenty of options for sightseeing outside of the mainland. It’s best to start your tour of the Highlands by visiting the city of Inverness, which is the administrative center of the Highland council area, as well as being the northernmost city of the United Kingdom. From Inverness, you’ll be able to take guided tours into the vast expanse of breathtaking natural vistas with clean and crisp air that will really put some vigor into your body. 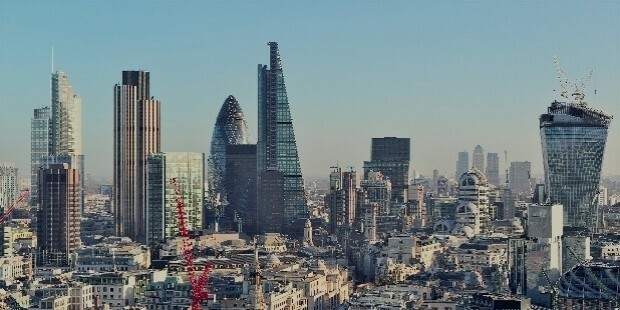 A business trip to the United Kingdom means that you’re most likely flying off to the capital city of London as this is where most businesses and financial centers in Britain are situated. Furthermore, you’ll have greater range of choices when it comes to accomodations and dining as London has a literal bounty of choices for businessmen who want to seek out the best places to stay and eat during their trip. Once you’ve found your preferred hotel and dining establishments, you must take the time to reach new heights by taking a spin on the world famous London Eye (pictured below): a gigantic cantilevered observation wheel standing tall beside the South Bank of the River Thames. 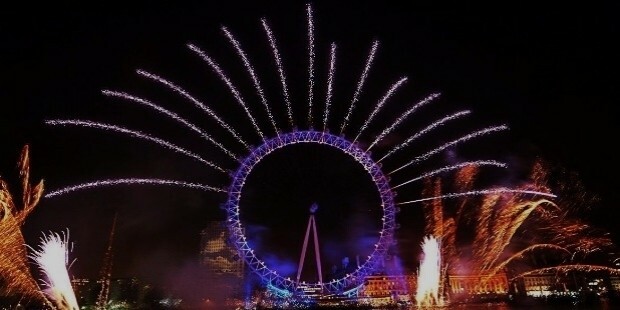 Since its official opening to the general public on March 2000, the London Eye—whose minimalist design evokes a massive spoked bicycle wheel—is now considered one of the city’s most beloved and iconic landmarks of the modern era. The observation wheel features thirty-two sealed and airconditioned passenger capsules that can hold up to twenty-five people. Don’t miss out on a leisurely ride aboard the London Eye so you can get a wonderful three-hundred-and-sixty degree view of the city when a passenger capsule reaches the highest point during a typical revolution, which is completed in approximately thirty minutes. If you ever wanted to see celebrities up close but can’t find the time to spot them during your business trip while in London, then enjoy the next best thing by visiting the world famous Madame Tussauds wax museum (pictured below). This place is an iconic pop culture site as it contains incredibly detailed and painstakingly created life-sized wax figures of famous people in arts and entertainment from around the world, as well as notable figures in other fields like politics, sports, and even religion. 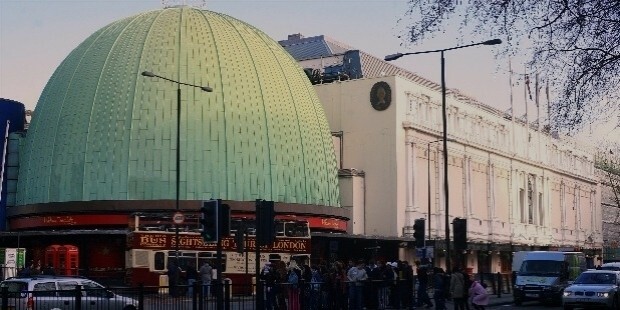 London is the home of the original Madame Tussauds as the museum now has multiple official branches located in Europe, Asia, North America, and Oceania. As one of the major tourist attractions in London, don’t be surprised to find hordes of people inside the museum prowling through the various gallery exhibits to see wax effigies of famous people up close. You’ll definitely marvel at the incredible attention to detail at how the wax figures were created from scratch by the hardworking and dedicated team of artisans working at Madame Tussauds. London isn’t just the only place where you can soak up some wonderful urban culture within the United Kingdom. In fact, some of the best places to experience the more underground yet creative forces in modern British culture can be found in the city of Bristol. This is a thriving metropolis located in southwest England and is home to a proud and diverse arts scene that has influenced not only street art and graffiti culture, but also to several subgenres of music like drum and bass, electronica, and trip hop. The infamous and anonymous street artist Banksy is widely believed to be a Bristol native, as many of his surviving works can be prominently seen in many public locations in and around the city. 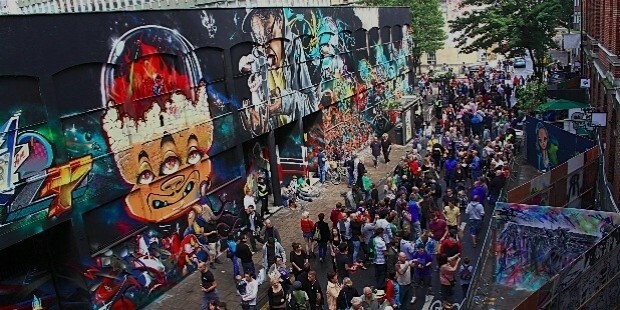 Apart from an active street art scene (pictured above) which the city council fully supports, you can enjoy many other quirky Bristolian activities to enhance your creative spirit such as seeing live music shows, watch theater or stage productions, and attending a wide variety of festivals and events that will surely stimulate your brain and inspire your soul.